Compost: it’s called “Black Gold” for a good reason. Composting is the ultimate inexpensive way to recycle yard and kitchen waste back into your garden. Make sure you have what you need to start or build productive, healthy compost for next year’s garden.Take a look at composting gear used by gardeners like you! Extend harvest of your tomatoes and enjoy them for weeks longer when you take these simple steps in late summer and early fall. Reduce watering. 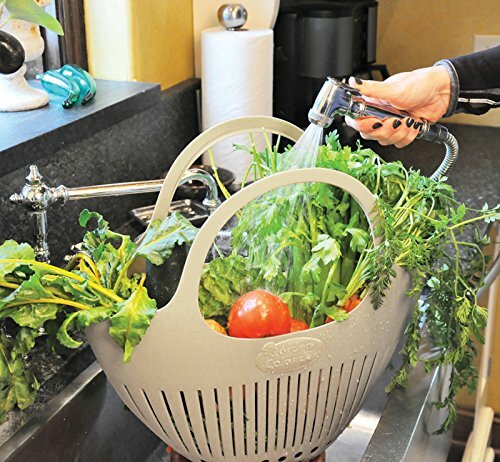 If fruit has reached full or nearly full size, cut back on watering to encourage ripening. 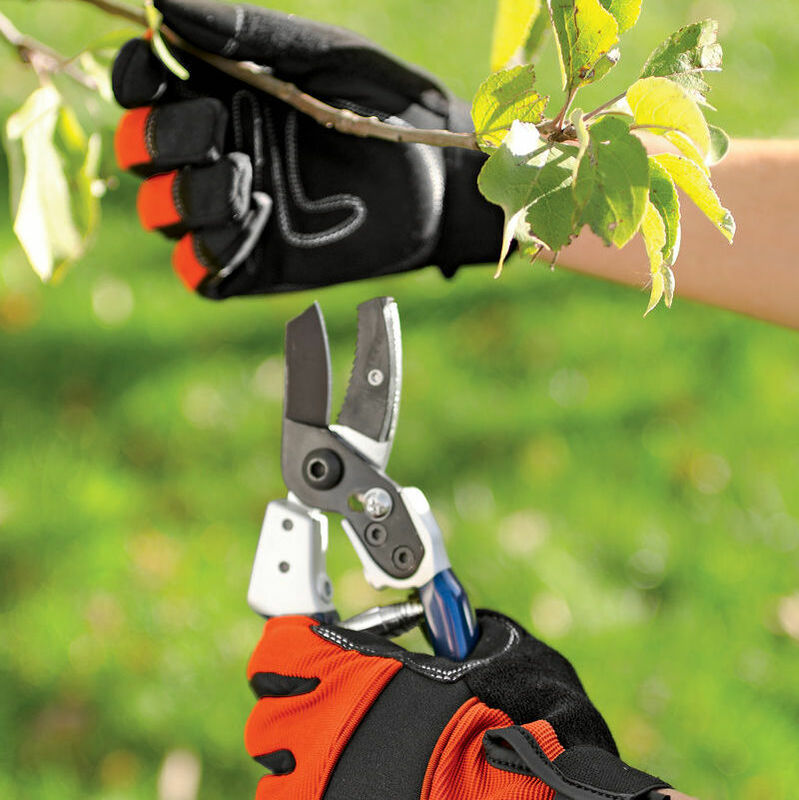 Pick excess fruit. Ripening fruit takes a good deal of energy from leaves. A large crop can slow the process, especially if temperatures are cooling off in the fall. 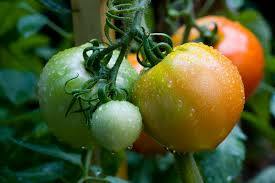 When you have a heavy crop still on the vine with just a few weeks before the first expected frost, pick a few of the just-ripening tomatoes (mature green, turning, or pink) to allow the rest to ripen on the vine. Shift roots. Pull slightly at the bottom of the plant to shift the roots. The surprise sends the tomato the signal that it’s time to finish up with the fruit on the vine and go to seed. 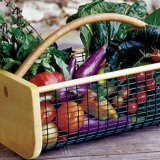 Get more details for extending your tomato harvest … and be sure to check out our Harvesting Tomatoes Pinterest board for more helpful information. The world's number one tomato Bible. Advice on 1300 varieties, soil preparation, pruning; and extensive help with pests and diseases from a leading industry expert to help you have the biggest, tastiest crop ever. 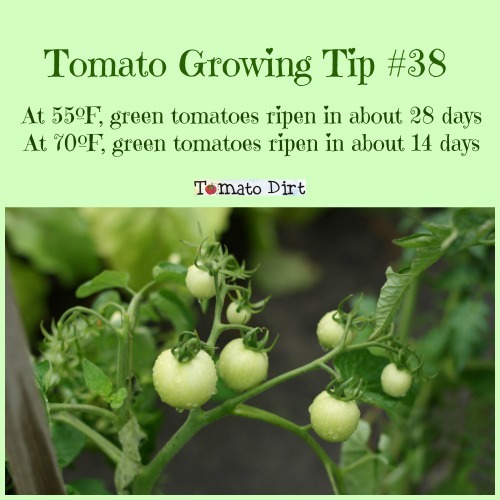 Tomato Growing Tip: How Fast Do Green Tomatoes Ripen?